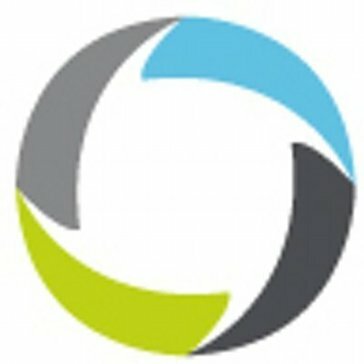 Looking for alternatives to Adform Publisher Edge? Tons of people want Supply Side Platform (SSP) software. What's difficult is finding out whether or not the software you choose is right for you. 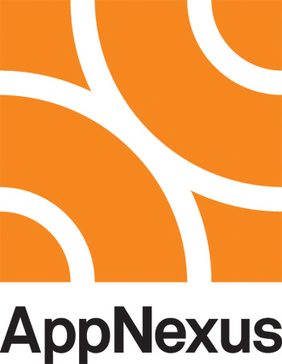 "Pixel Creation is simple yet effective : The main use that I get out of APN is pixel creation and monitoring. I find the process of creating a pixel extremely smooth and simple. All pixels are easy to find with the search function and having the columns for "loads last 12 hours", "last load" and "created" make tracking the pixels extremely simple." "Pubmatic is a good SSP: Pubmatic has a very clean interface and the reporting is very flexible. It's one of the more modern-feeling interfaces that is really a joy to use. You can pre-select reporting dates, define a certain date, or define a flexible date range. The Pubmatic staff is excellent to work with - they are very attentive and do what they say they are going to do. We have an account manager and a backup email list so that the whole team is aware of our issues." "Operative.One Review: The ease of adding in new products to match the media plan I'm putting together. " "360 Polaris Review : 360 Polaris offers great control on your programmatic advertising efforts and provides additional revenue for media owners. The ability to include both directly sold campaigns and programmatic campaigns makes a lot of sense and their service team is amazing." "Not a Fan: I like that AdBook is able to organize products in a media tree as well as you are able to generate an IO right from the program." 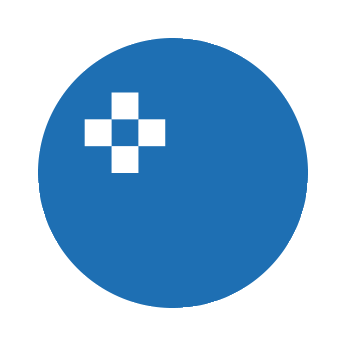 "Easy, accessible, reliable: I like the ease of using Newscycle. I can get out information to our viewers quickly and reliably." 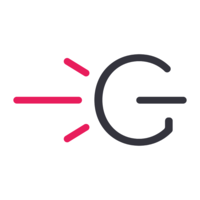 "An elaborate advertising platform! : Very user-friendly and easy-to-navigate interface for quick orientation. The big advantage is direct communication with support through Skype or other online messengers." "Easy to use: They are cleaver in their name and even more clever when it comes to delivering. " Be the first to review Q1Media! Be the first to review Adtelligent Platform! 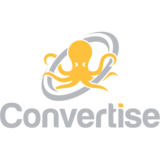 Be the first to review Convertise Programmatic Ad Monetization SSP! 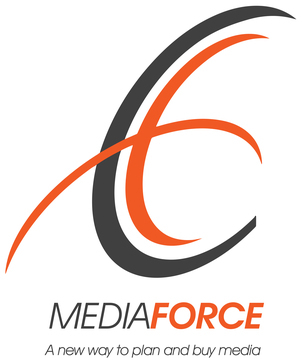 Be the first to review MediaForce! 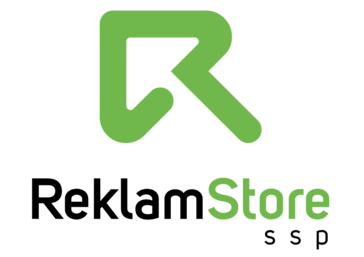 Be the first to review ReklamStore SSP! 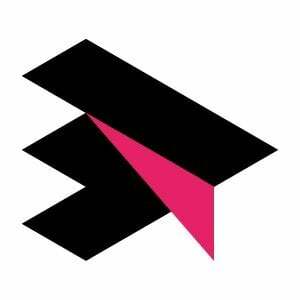 Be the first to review ConvertMedia! 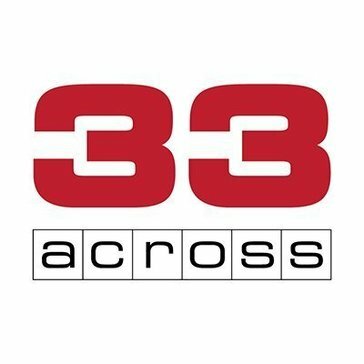 Be the first to review 33Across! 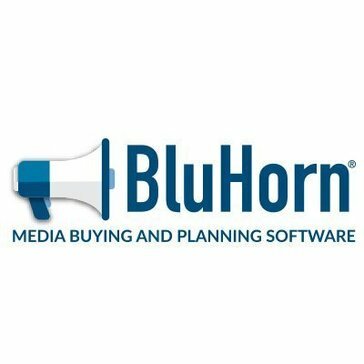 Be the first to review BluHorn! Be the first to review PPC BidMax! Be the first to review Genesis SSP! Be the first to review AdRiver SSP! Be the first to review AdStir! Hi there! 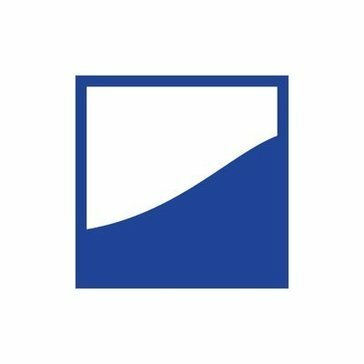 Would you like help finding solutions similar to Adform?